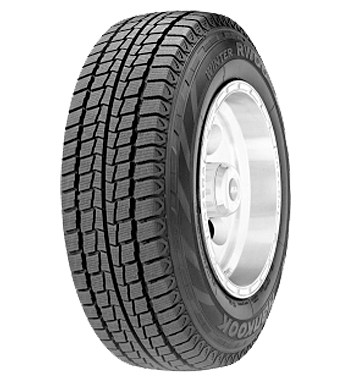 Since the post was written, the availability of wheels and tyres has come into the tyre world. Not a lot of difference between the the 1 and the 2 Series. There is an OE (original equipment) BMW wheel in 16″ or for those who just must have something a bit bigger, the X10 from Uniwheel. A great looking, sporty wheel that’s easy to keep clean during wet winter months. 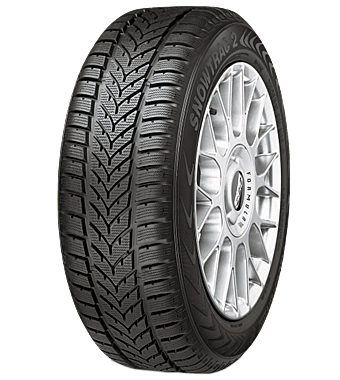 Coming with a recommendation of Continental or Hankook winter tyres, this will keep your 2 Series firmly on the road for winter, whatever the weather. 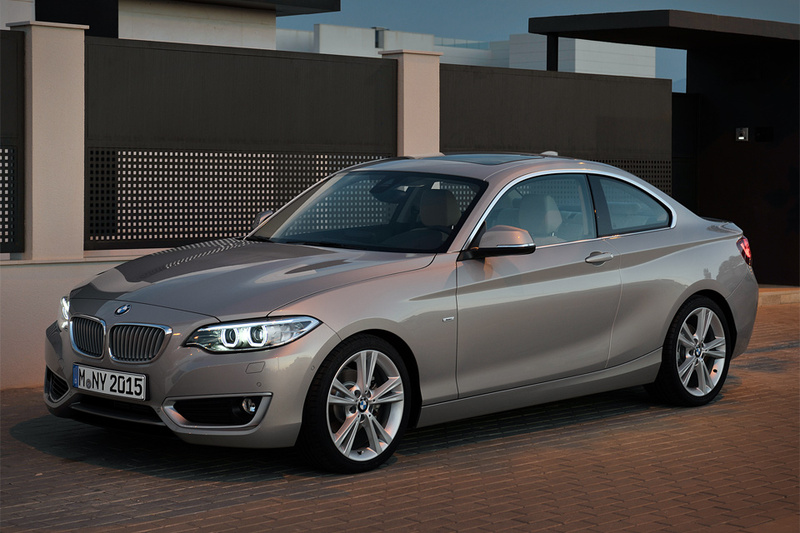 The BMW 2 Series, new for 2014 and comes in Coupe, Convertible and Touring versions. So this is a new model for 2014 from BMW, but is it? Well, yes and no. It’s based on the 1 series and as BMW have been doing so lately, they have moved some of their models under a specific model number, hence this little beauty. 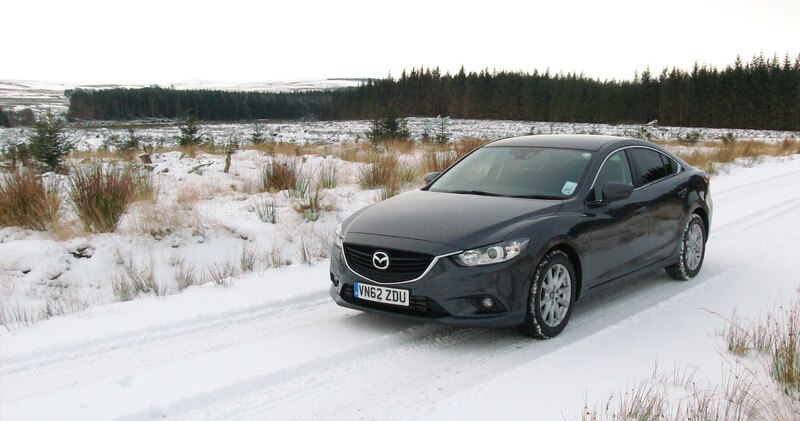 As it’s so new, this will be its first winter, so what about winter tyres? Well, that’s where the good news starts, as it’s based on the 1 series there are lots of options out there. Usually based on the tyre size 205/55R16, this fits in perfectly with the 1 series winter tyre options. So your new BMW can perform safely this winter without the worry. Our partner, Tyremen, haven’t got the details up on their website yet, it’s that new, but can advise you on the best packages for your car. 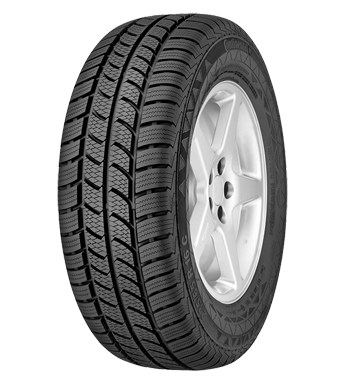 Audi A4 Winter Tyres, Are They A Great Investment? Here at Winter Tyre Reviews, we asked the question, are winter tyres worth buying for the Audi A4? Simple answer, yes, yes, yes! But why do we think so? Well, we’re going to look at the options with our partner Tyremen. The Audi A4 has been a fantastic car for over 20 years, starting life as the Audi 80 to its present models. All versions of this car, whether its cabriolet, saloon or estate version, the avant look great, drive with assuredness and have fantastic build quality. But when the temperature drops then owners are increasingly looking for a winter wheel and tyre solution in order to keep their A4 moving safely. Luckily with an Audi, making such an investment will really pay off as an A4 fitted with winter tyres will be an incredibly safe vehicle come the cold weather. Unlike its German counterparts such as BMW & Mercedes the Audi is either front or all-wheel drive, so while your neighbours rear wheels are spinning away on his 3 series you will be confidently pulling away from the drive whatever the weather. Maybe you can be neighbourly and smugly offer him a ride to work? Front wheel drive vehicles work really well in the winter when fitted with a cold weather tyre, and if you’re lucky enough to have an A4 Quattro system then when combined with winter tyres then you will literally be able to get anywhere even when there is thick snow on the ground. One of our team has an A4 and fitted it with Vredestein Wintrac tyres, and whilst his wife’s Mercedes stayed in the garage, the A4 performed as though it was summer. 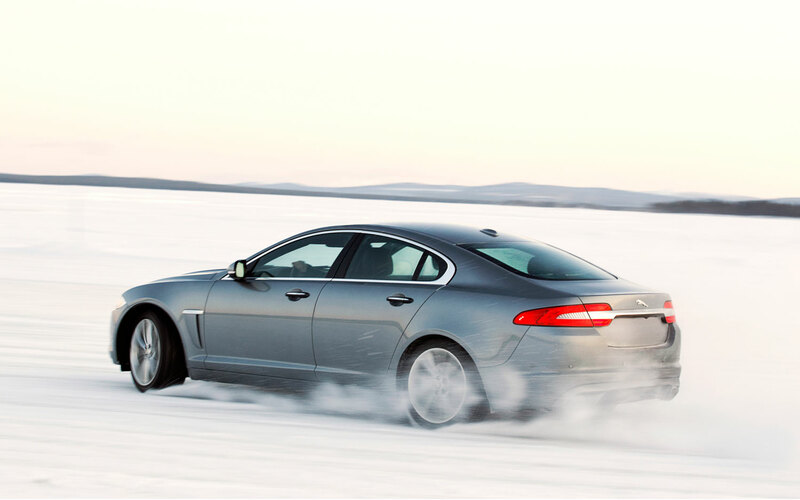 So what’s the difference between summer and winter tyres? 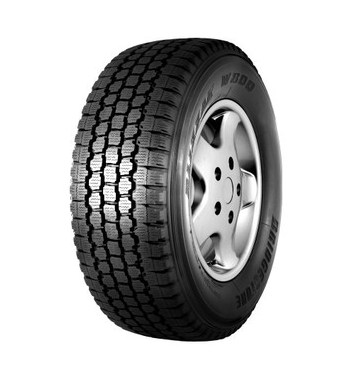 The difference is the make up of the rubber compounds, Summer tyres are flexible and have lots of grip in the warmer weather, however, when the temperature drops below 7 degrees, they become harder and don’t grip the road as well, the handling becomes less responsive and stopping distances increase! Winter tyres are designed to flex in colder conditions and as such, give increased grip, traction, handling and give much shorter braking distances over summer tyres. 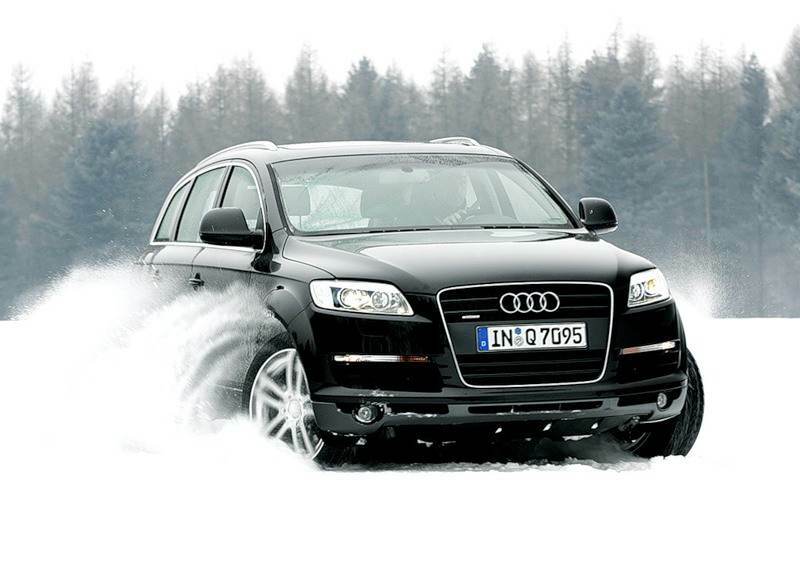 So if you’re considering a winter driving solution for your A4 then what should you go for? There are two options open to you, you can get a set of winter tyres and have them rotated twice a year with your summer tyres. With the 16″ standard wheel, for a set of mid-range tyres prices are around £350 and for the 17″ £530. You then have to factor in the cost of around £120 per year to have them swapped. 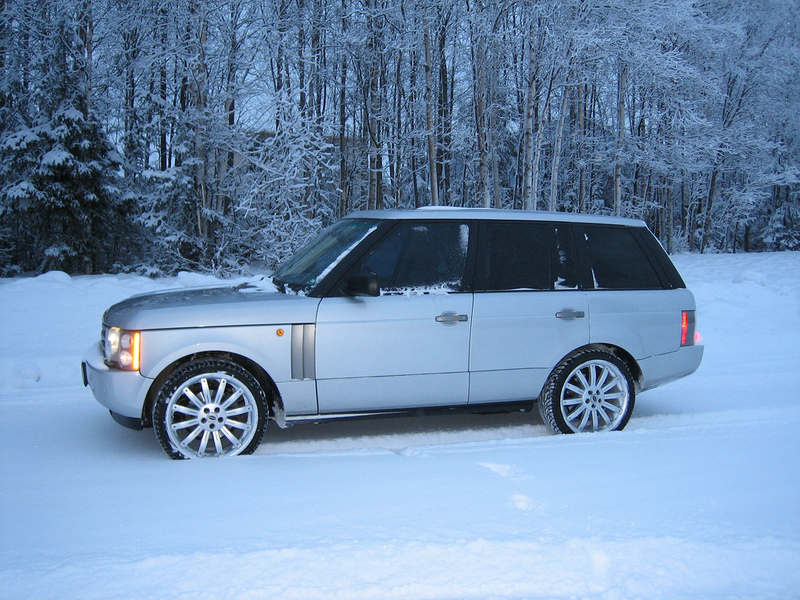 The second option is a set of wheels to fit your winter tyres onto has a few benefits. First is price again, even though you have the additional cost of the wheels initially you have dramatically reduced fitting costs. Your Audi winter wheels should come with the tyres fitted (they certainly are when we supply them) therefore they will just need bolting onto the vehicle. This can be done yourself, at any garage at a minimal cost, or as part of the package price when bought though our partner Tyremen. The wheels don’t have to be that expensive either, a cheap set of steel winter wheels starts at around £230, so the alternate £120 a year tyre swapping cost makes the wheel option look like pretty good value for money. Also fitting a wheel & tyre package allows you to (generally) fit a smaller wheel and a narrower tyre. 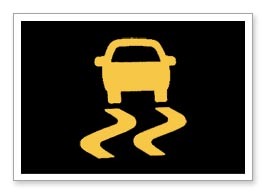 This really helps when it comes to winter traction as it’s a case of the narrower the better for winter tyres. Those super large and wide alloys put on by Audi may look great for the summer but act like big snow boards in the snow, whereas a narrow tyre will dig into the snow much more effectively and improve winter traction. 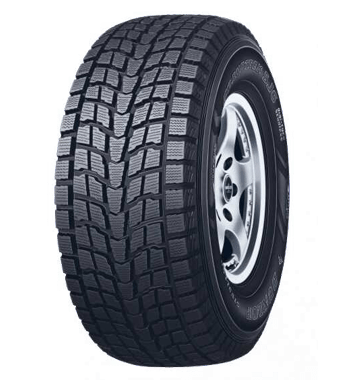 Smaller winter tyres are cheaper too so you would probably find that for the price of say 18” winter tyres you could get a set of 16” wheels & tyres. Essentially smaller wheels & tyres are cheaper and more effective, this is certainly the most practical and convenient option for winter. When reducing wheel size you are trying to re-create what Audi offer on the base model A4’s and quite often this is using a 16” wheel & tyre. There are certain models that such a reduction is not possible though, examples of this would be S4, 2.7 & 3.0 engines and versions with over 170bhp. On these a larger brake is fitted which a 16” wheel would catch on so you would need to go for a 17” package. In 16” you have the most options wheel wise, you can go for steel, aftermarket alloys and even ‘take off’ genuine Audi alloys. The genuine Audi A4 winter alloys are perfect for winter; they have just done factory mileage and are a fraction of the price of those from Audi. However there is nothing wrong with any of these options it purely comes down to cosmetics. 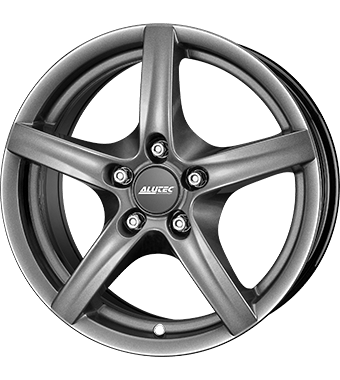 If your A4 is listed above and will not take a 16” wheel then in 17” you are going to have to look at alloys as steel are not made in anything over 16”. 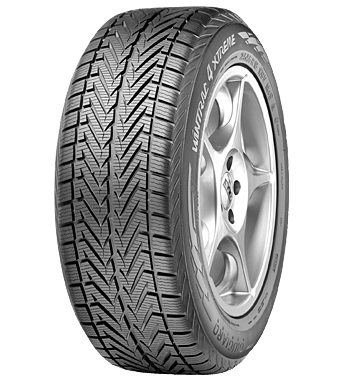 Which winter tyres to choose? 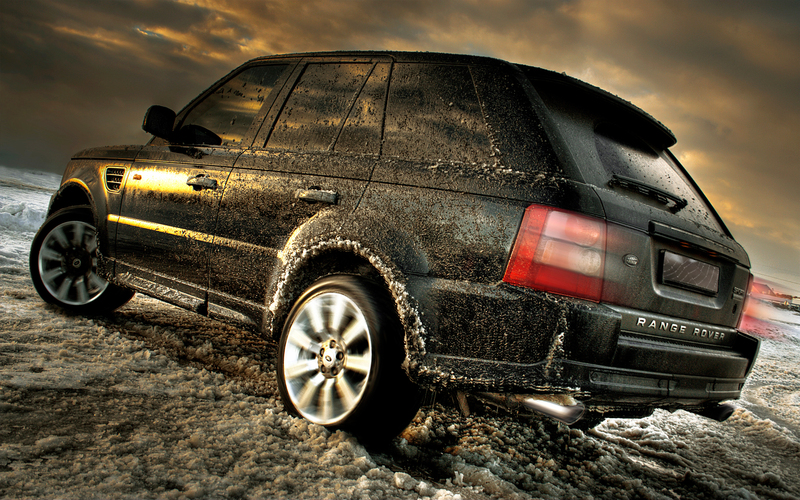 Budget winter tyres – AVOID, I don’t see the point in them! If you’re trying to make your vehicle safer for the winter then these just don’t cut the mustard. 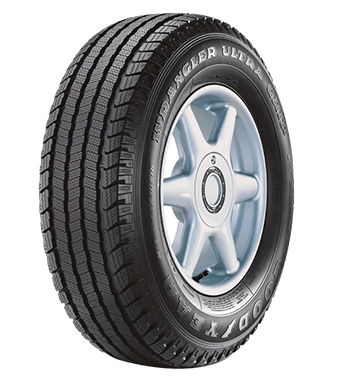 Mid-range – Uniroyal are totally decent, they come out of the same factory as Continental and perform really well in their own right. 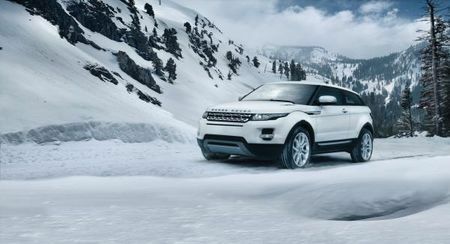 Hankook also make a good winter product that will serve you well. 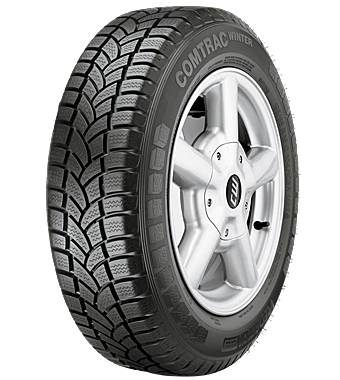 The best winter tyres – there are a few really good tyres on the market but current test winning tyres Continental winter TS850 or TS830P are great products. 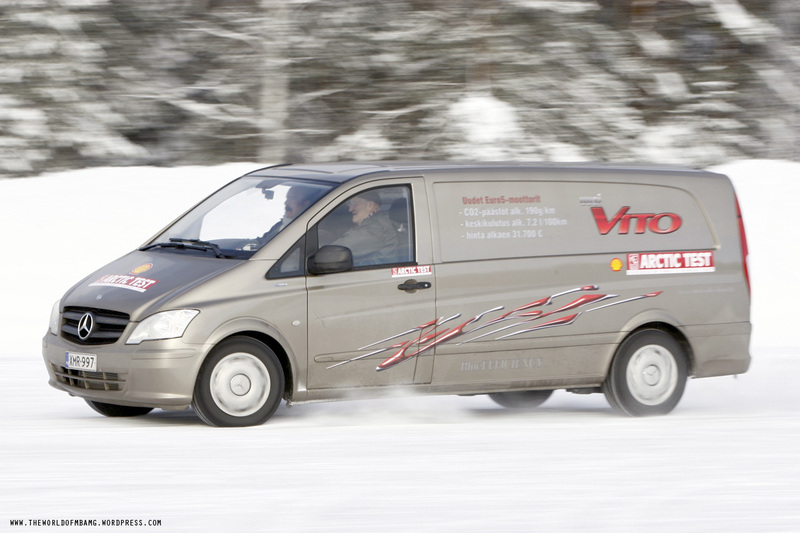 Our retail company, Tyremen are still really big fans of Vredestein winter tyres, the Snowtrac 3 offers about the best pure snow performance and the Wintrac Xtreme is a great all-round winter tyre that offers incredible longevity.